Did you know that the bottom of the foot is over 20 times thicker than the rest of the body? The feet need major pampering, and we have some key ingredients to help you out with that! Oranges and citrus, in general, are great for softening due to their high level of acid. It's also extremely effective in reducing any pain or discomfort, and leaves a refreshing sensation. For a customized service or pedicure try using products by La Palm! 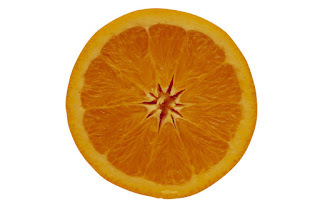 La Palm Softening Sugar Scrub exfoliates and softens using essential oils and minerals. La Palm Soothing Salt Glow exfoliates and softens using minerals and natural oils. Ideal for smoothing rough or callused skin. Beautifully scented petals float gracefully in water while cleansing spa bath for pedicure treatment. A delightful pleasure for your senses as the treatment cleanses and moisturizes the skin. Perfect for whirlpools and pedi bowls! La Palm Healing Therapy Massage Lotion restores moisture to dry, tired skin. Combines a special blend of collagen, elastin and botanical proteins. Pair with callus remover for best results! Stock Up on Your Foot Files....For Less! 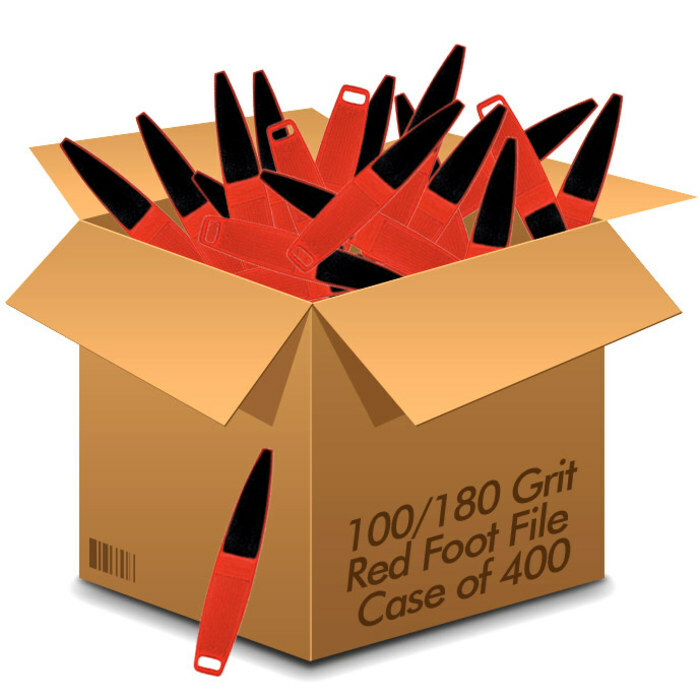 The #1 selling Cuccio Disinfectable Red Foot Files are now available in case packs of 400 foot files - and they are only $0.72 each! By stocking up now, you will save your business time and money. Nail technicians everywhere love Cuccio's Red Foot Files for polishing away rough spots and smoothing calluses. Featuring both 100 and 180 grits, this is the only foot file you will need to perform the perfect pedicure!